Off-duty officer may have been doing barrel roll in kit-built craft. Spanish Fork • Witnesses on the ground reported that the pilot of a small experimental aircraft  who was identified as an off-duty lawman  appeared to be pushing the limits of the plane&apos;s abilities during a Friday morning test flight that ended in a fatal crash. Utah County Sheriff&apos;s Sgt. Jay Lessley crashed into an alfalfa field and died about 8 a.m. But rescuers were not able to pinpoint the crash site until about 9:30 a.m., after the farmer who owned the field called to report finding wreckage, according to Sheriff Jim Tracy. Paul Glavin, spokesman for SkyCraft Airplanes in Orem, said Lessley had volunteered to test the SD-1TG single-engine, kit-built aircraft for an unidentified, private Utah owner. Glavin said that the witnesses described to the company maneuvers that sounded like the pilot was putting the aircraft into barrel rolls, which the plane was not rated for, shortly before it crashed in northwest Spanish Fork, near 4400 South and 1100 West. Glavin said witnesses said Lessley had completed one barrel roll and was attempting a second when the aircraft began to plunge. An onboard parachute did deploy, but apparently did not fully fill with air as the plane crashed. Why the chute did not operate, as designed, was under investigation, Glavin said, but he said the steepness of the descent may have been partially to blame, or the chute could have become inverted somehow. "At this point, we don&apos;t really know for sure why the chute didn&apos;t deploy," Glavin added. SkyCraft CEO Tyler Ives noted that while his Orem-based company plans soon to offer the plane, it has not yet begun to sell the Czech-designed aircraft locally. "We&apos;re all very sad here at SkyCraft. 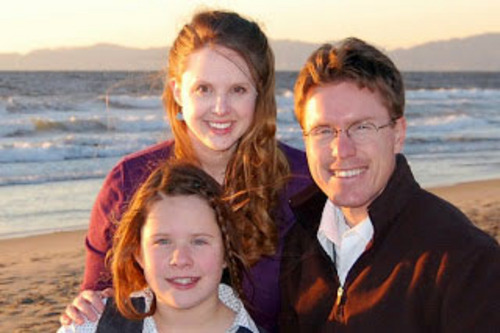 We knew Jay and our hearts go out to his family," Ives said. The plane had taken off from the airport about 8 a.m. A 911 call reporting the aircraft had gone down came in about 10 minutes later, according to Utah County sheriff&apos;s Sgt. Spencer Cannon. Lt. Mike Brower said the crash site was "graphic," as the plane had broken up upon impact. Lessley  who leaves behind a wife, Heather, and 15-year-old daughter, Samara  had been with the sheriff&apos;s office for more than nine years. 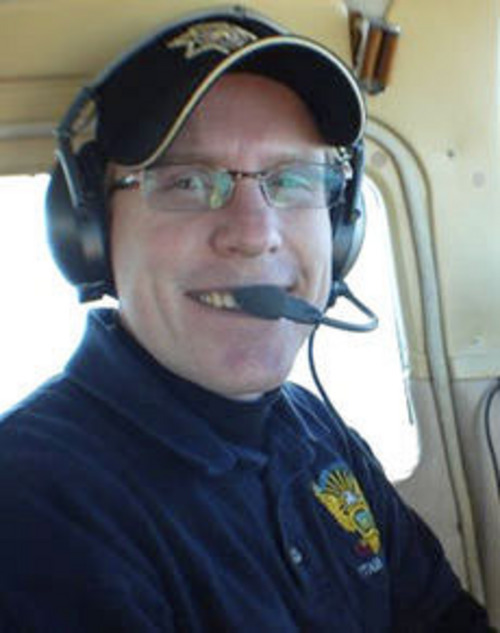 Lessley was a Certified Flight Instructor for the Spanish Fork-based Diamond Flight Center. Tracy said Lessley, who was assigned to the office&apos;s Judicial Division, has flown aircraft for the sheriff&apos;s office. "He was well liked, had a great sense of humor," a shaken Tracy said. "He was an individual who made a difference." Tracy said the department was taking pains not to let Lessley&apos;s death distract from the Friday funeral services for Draper Police Sgt. 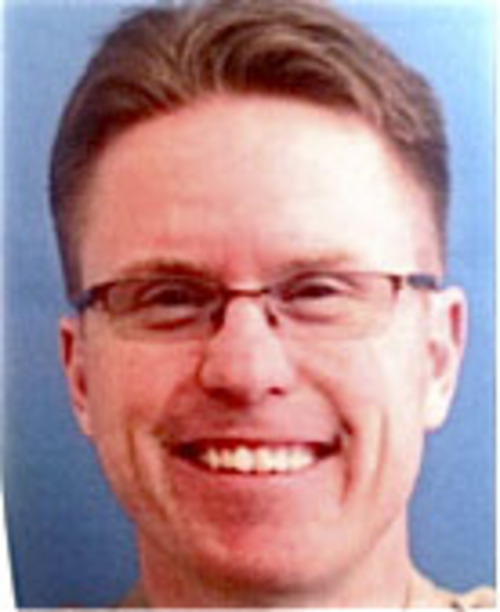 Derek Johnson, who was fatally shot Sunday while on patrol. Tracy noted that Lessley&apos;s death was not a duty-related death. "That was a duty-related death and that is something that affects the entire state.," Tracy said. "Because [Lessley] was our employee, we will be impacted, and because he was law enforcement we look at him as a brother." Federal Aviation Administration spokesman Allen Kenitzer said both the FAA and National Transportation Safety Board would investigate the crash, with the NTSB acting as the lead agency. The Utah Highway Patrol assisted in the initial response, sending a helicopter.